To carry out an unattractive campaign in the championship Betis came from a good result in the first leg of this round of the King’s Cup, having beaten Racing in Santander 1-0, a result that leaves the Sevillians on the verge of qualifying, needing the minimum services in this game. They seem to be overcome the problems of finalizing a team that creates a lot and marks little for what it creates. Betis have come from seven consecutive games to score, having lost only away with Villarreal in that period. After that, they beat Olympiakos 1-0 and Real Sociedad. Racing Santander is a Spaniard who was on the verge of discussing last season’s climb to the second division. This year, with 15 days in Group 2 of the Second B Racing follows the leader with a beautiful campaign so far, reason why, given what they have shown so far, they will hardly be out of the top four. There have been five games since the first leg of the tie with Betis, with Racing coming from four victories and a draw in that period, following with two successive triumphs, against Gimnastica Torrelavega (1-0) and Amorebieta (3 -1), two sets that struggle not to descend in the third step. The difference in quality between the two teams is great and even with several changes in the team and to play out in the first leg the Betis managed to get to advantage in the home game. 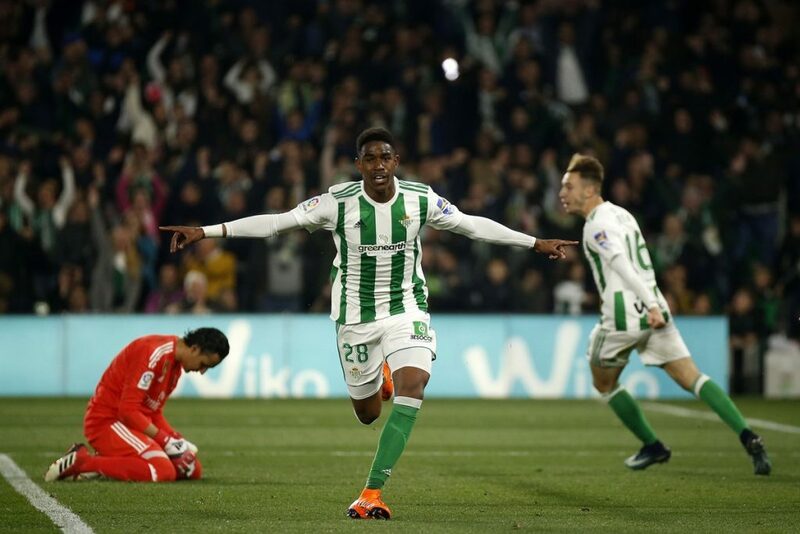 It is true that Racing has made a great walk in Second B, but are two levels that separate the two teams, I believe that this Racing would compete reasonably in the Liga Adelante, yet Betis is one of the best teams in the first tier, will play at home, where he comes from two games to win without suffering and I think he will be able to win again Racing, possibly even more comfort than the first hand.